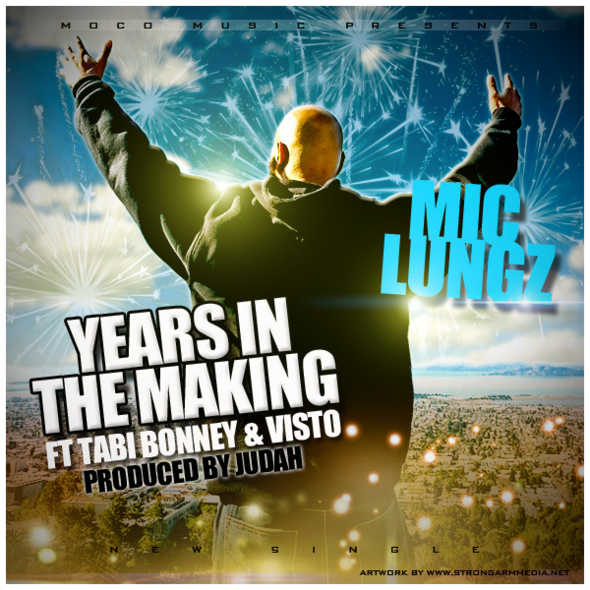 Maryland native MC Mic Lungz is back with a brand new single titled Years In The Making. 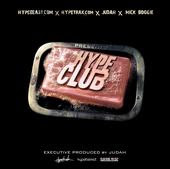 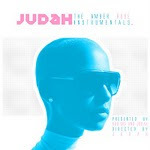 The record was produced by Judah and features Tabi Bonney and Visto. 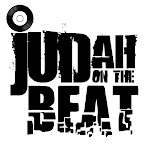 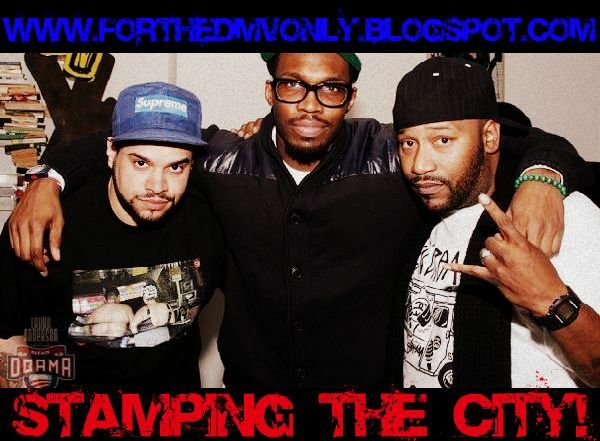 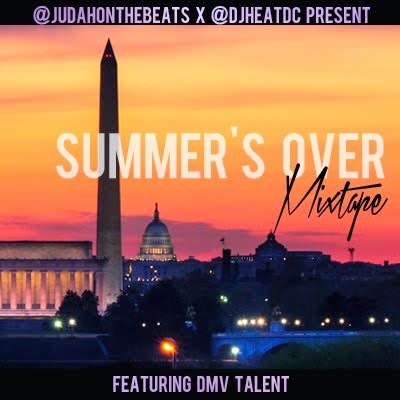 This is the 1st single off of his upcoming Bully Beatdown album produced entirely by Judah.